The second most important concept to grasp is how we introduce new songs and the follow up to help them become part of the congregation’s vocabulary of worship. Begin your service with the new song. The new song will not interfere with the forward movement of worship if it comes at the beginning. You can follow the new song with a familiar one and continue your progression of worship. It is also best to repeat the verse and/or chorus several times. This way the melody and lyrics have a better opportunity to imprint themselves on the congregation’s hearts and minds. If you want to use the song later in the service, simply introduce it before the worship service begins. Tell the congregation that this is a new song, that you’ll be playing it again later in the service, and that you want everyone to get familiar with it before the worship time begins. Then sing through a verse and a chorus (you can do this with just the acoustic guitar or keyboard). In a sense, you open worship with a teaching time, introducing a new song that can then be used later in worship. The new song needs to be played several weeks in a row. This is a concept that is so often overlooked by worship leaders. One-third or more of your church is absent on a given Sunday. There are other circumstances that reduce the overall attendance numbers on any given Sunday. Use the Rule of 3-1-1 or 2-1-1. Repeat a new song for two or three consecutive Sundays and then give it one Sunday of rest. On the next Sunday, add it back to worship and see how well the congregation has learned it. With this kind of repetition, you are helping the congregation take on the song as part of its worship vocabulary. If you do the song one week and then skip a month or more, the song may seem new all over again. 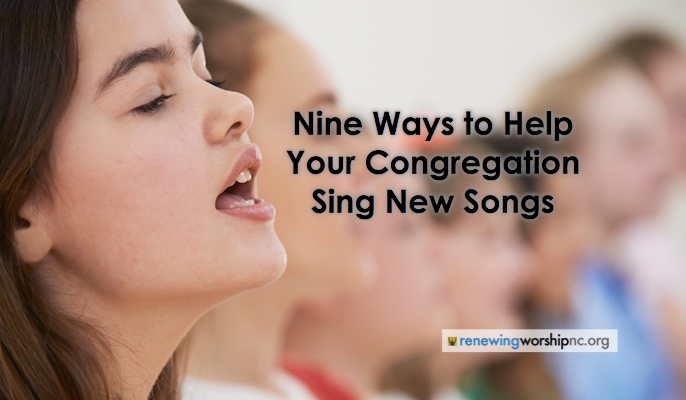 Introduce new songs in small group settings before you use them with your congregation. When more people are familiar with the song, the congregation grasps the new song much quicker. Teach the song in youth worship venues, small group Bible studies, choirs, men’s groups, or any other smaller setting that occurs in your church’s life. The more people who know the song before you introduce it in worship, the better the experience will be. Introduce the new song as “special music.” A soloist or ensemble could sing the song the Sunday before using it with the congregation. A nice instrumental arrangement can help people learn the tune. Play a recording of the new song as people are gathering for worship. You can select ten new songs to introduce in the coming months and have them played as people gather for worship. Little by little, the people become familiar with the songs before the songs are formally introduced in worship. Create a webpage with a virtual jukebox of upcoming worship songs using Spotify.com or YouTube videos embedded or linked on the church’s website. As long as you are using Spotify audio or YouTube videos, you do not need to secure licenses. To legally embed your in-house audio files, you would need a license (for a streaming license to cover this, check out this license). The cost is greater, but you would have the same benefits as previously mentioned. Begin with only about ten songs so that people will first focus on those. Take a look at the Top 100 CCLI songs. Create a CD of the new songs for distribution. The easiest and most expensive way to do this is to secure copyright permission for professional recordings of the songs on the list. The least expensive avenue would be for the church’s worship team to record the songs themselves. Both projects require securing proper licenses, but the do-it-yourself project would incur less expense for licenses (see articles on the blog for more information). The in-house project would also insure that the songs are in good, singable keys (more here), which might not be the case on professional recordings. Your worship team would also give the church a recording that would sound more comparable to what they will experience in worship. No matter which direction your church takes, you should: 1) Begin with the first ten new songs from the new song introduction timeline to produce the first worship CD for mass distribution. This one should ideally go out at least four weeks before the launch date. 2) Produce a second CD several weeks later for the next ten songs. Prepare a weekly guide to help your people prepare for worship. 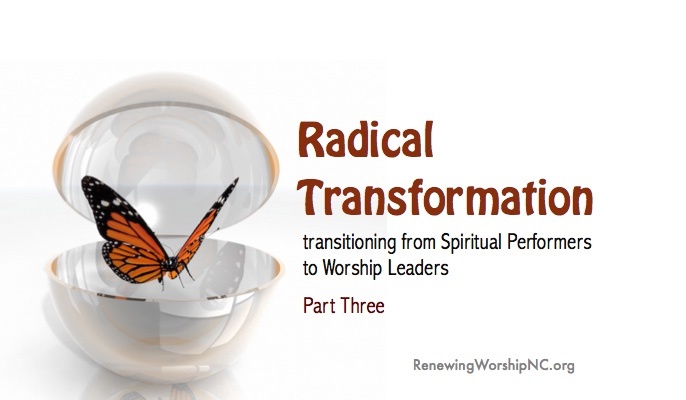 See Worship Prep Publication: A Great Way to Improve Corporate Worship, for more information. What are some ways you have helped your congregation to learn new songs in worship? Some of the ideas for this post are adapted from Brent Helming’s book, Hot Tips for Worship Leaders. Provide the congregation the option to have sheet music (even if it is only the melody line) to whatever song the Praise Team is singing. Those in the congregation that can read music and are singing from the pews would be of great assistance to congregational singing and lend support to the Praise Team. 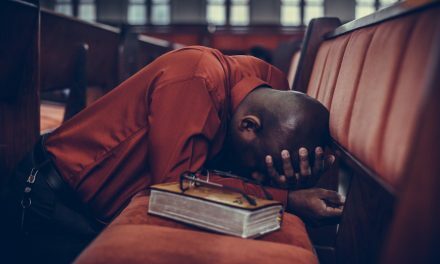 Tentative, hesitant singers who cannot read music would benefit by hearing strong, confident voices behind them and around them in the congregation. Just make sure you are introducing good music. Ten rounds of the same verse does not a song make and new is not necessarily better. If you want new, dust off your hymn hooks. You are right. Song selection is a critical piece of worship leading. We have to be very careful what we place in the hearts of the people entrusted to us. I have several posts that are related to songs selection on this blog here. Thanks for your comments! These are great ideas, Kenny. We’re using a new song from our hymnal this Sunday, “For the Troubles and the Sufferings.” I have taught it to our choir. I plan to “teach” the early arrivers to worship by call and response a phrase at a time, ten minutes before service. Then, I’m using it as a piano prelude. At the time in the service where we use it first time, after children’s message, the choir will sing it through first before the congregation joins. And lastly, I plan to use it several weeks in a row so it will become familiar. It’s a great text for the times in which we live. I do think that a song that cannot be sung as a solo should not be used in worship. We have too many songs that are not pleasing melodically.